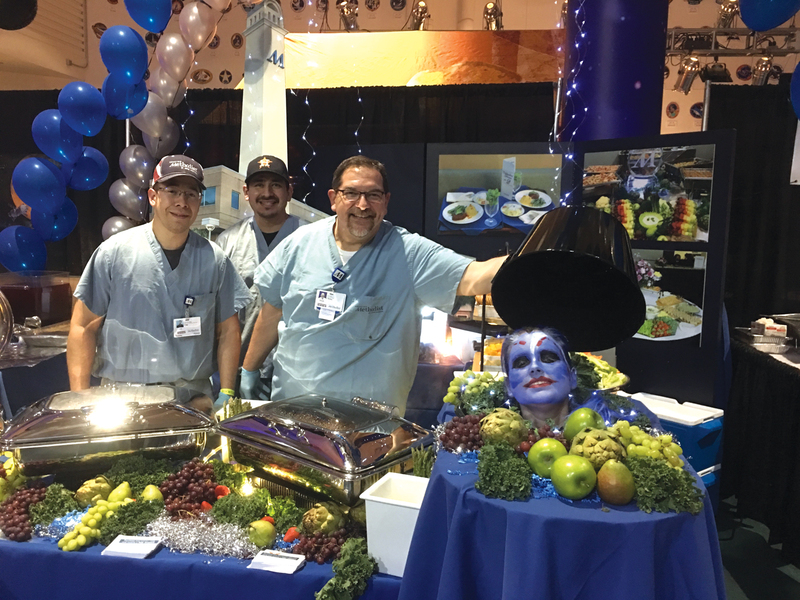 Chris Vega, Chuck Whitley, “Head Waiter” Danielle Lawson, and the Houston Methodist St. John Hospital Food & Nutrition team took overall first prize at this year’s Epicurean Evening. 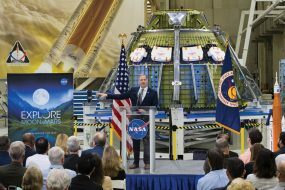 The annual Clear Lake Area Chamber of Commerce event was held recently at Space Center Houston. It was the hospital’s first time to participate in the fun event. 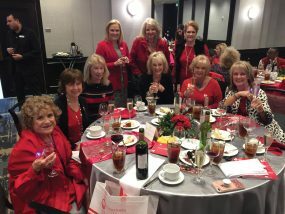 Entrants were judged on presentation of food, creativity of booth and overall showmanship. Bacon-wrapped quail, risotto and frappuccino shots were their featured samplings.